The Gulch is a mixed-use urban neighborhood that is redefining the vitality of downtown Nashville. See all The Gulch condos listings for sale including Twelve Twelve, Terrazzo, and of course Icon in The Gulch, which may act as the most lavish and luxurious condo tower in the city. 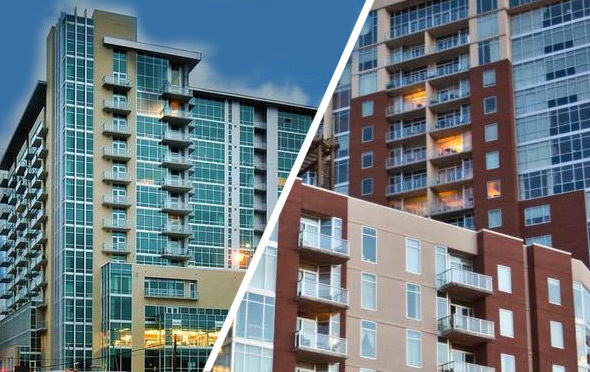 Our listings are updated daily, giving you access to the latest featured condos in the Gulch. Interested in The Gulch Condos?